Several definitions of Complementary Medicine or Complementary and Alternative Medicine (CAM) are currently used. Complementary medicine is commonly used to refer to those methods which can be used alongside or to ‘complement’ conventional medicine, alternative medicine often refers to the use of therapies as substitutes for conventional medical treatment but the distinction between alternative and complementary medicine is not absolute and may depend on the context. The term ‘Complementary and Alternative Medicine’ (CAM) has become widely accepted to include both approaches, particularly since it was adopted by the US National Institutes of Health for the creation in 1998 of the National Center for Complementary and Alternative Medicine (NCCAM). 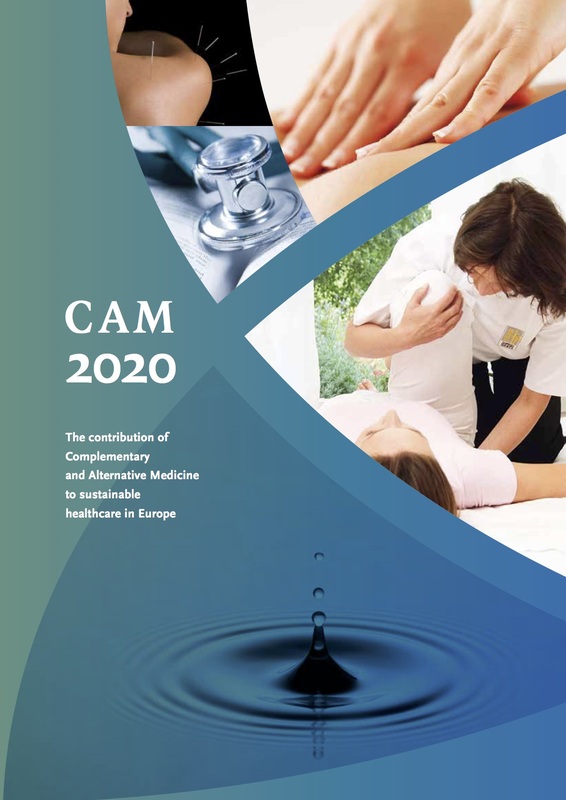 CAM was conceived as “a group of diverse medical and health care systems, practices, and products that are not presently considered to be part of conventional medicine”. 1. The World Health Organization defines CAM as follows: “CAM refers to a broad set of health care practices that are not part of a country’s own tradition and not integrated into the dominant health care system”. The Institute of Medicine in the USA in 2005 adopted the following definition: “Complementary and Alternative Medicine (CAM) is a broad domain of resources that encompasses health systems, modalities, and practices and their accompanying theories and beliefs, other than those intrinsic to the dominant health system of a particular society or culture in a given historical period. CAM includes such resources perceived by their users as associated with positive health outcomes. Boundaries within CAM and between the CAM domain and the domain of the dominant system are not always sharp or fixed” . -------Bioelectromagnetic based therapies: use of electromagnetic fields.